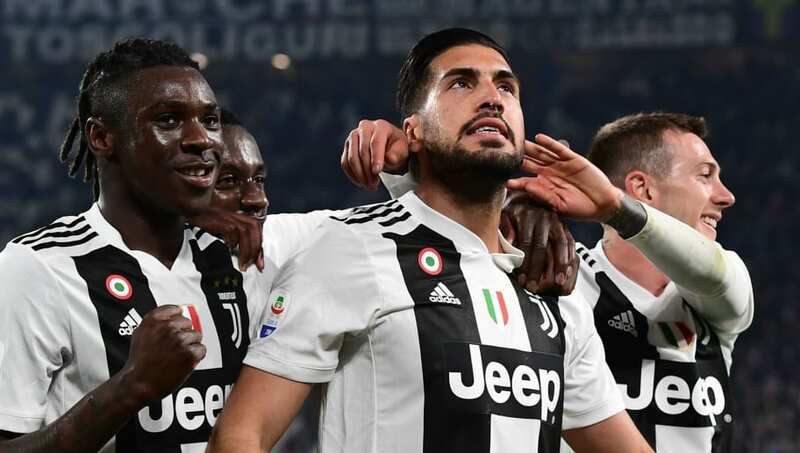 ​Emre Can has revealed training at Juventus is harder than he found it at Liverpool, having previously joked about the gruelling sessions he had during his time at Anfield. Can left Liverpool last summer after the two parties failed to agree on a new contract and joined Italian giants Juve, who are set to win an eighth straight Serie A title this year. The Germany international was a hit on Merseyside but left after finishing as a runner up in the League Cup, the Europa League and the Champions League. Speaking to ​Goal, Can said the training regime under Bianconeri boss Massimiliano Allegri is more intense and also focuses on different areas. He said: “I already complained to Jurgen Klopp about the hard training in ​Liverpool! But the training here at ​Juventus is a bit tougher. ​Can could face Klopp and his former teammates in the ​Champions League should Juventus and Liverpool both reach the Madrid final, and the 25-year-old admitted his old manager was disappointed to see him leave the club. He added: “He was disappointed. He wanted me to stay in Liverpool, but accepted my decision. He also knew that it was not a decision against him or against Liverpool, but for a new challenge at Juventus. "I had a wonderful and memorable time in Liverpool and will always be grateful to all the people who have supported me there. I am still in touch with Jurgen Klopp."